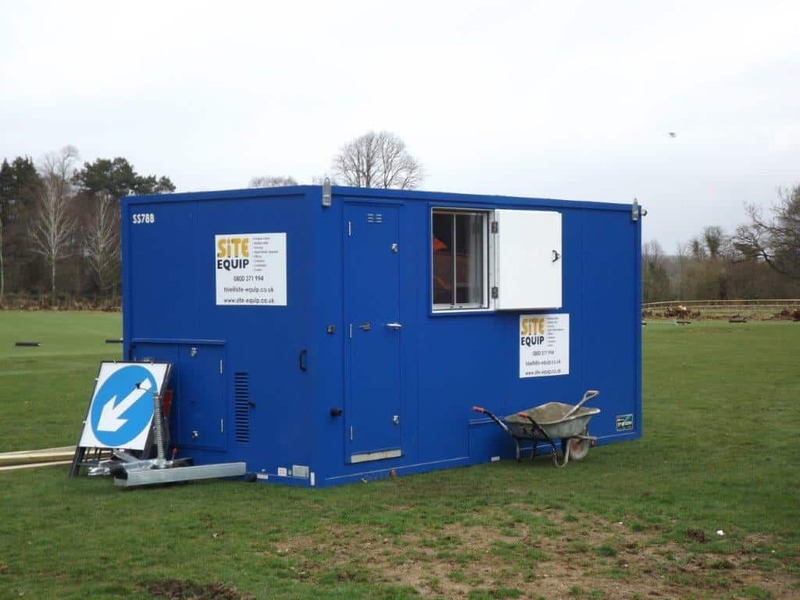 Site Equip can deliver portable toilet hire Ilford with next day delivery or as and when required with servicing and consumables included in the price. Whether it is a welfare unit needed in Romford or a Shabby Chic Toilet Trailer need for a Summer party in Barking, we can deliver. Within the price of toilet hire is a weekly servicing, which includes emptying of the waste and disposing of at a sewage works, two toilet rolls, replenishing the hand towels and soap. We make sure all our toilets are cleaned with the highest standard by our friendly team. In addition, we offer site accommodation, site fencing, liquid waste disposal and trackway hire. Abridge, Aldborough Hatch, Barking, Barkingside, Buckhurst Hill, Chadwell Heath, Chigwell, Chigwell Row, Clayhall, Cranbrook, Creekmouth, Dagenham, Epping Forest, Fairlop, Fullwell Cross, Gallows Corner, Gants Hill, Goodmayes, Hainault, Havering-atte-Bower, High Beach, Highams Park, Hornchurch, Lambourne End, Loughton, Loxford, Newbury Park, Rainham, Redbridge, Romford, Rush Green, Seven Kings, Stapleford, Stratford, Upminster, Walthamstow, Woodford, Woodford Bridge and Woodford Green. If you’re looking for portable toilet hire Ilford, do not hesitate to give us a call on 0800 371994. Alternatively, you can email us on the address on the top of the page or fill out an enquiry form below. We will get back to you as soon as possible!